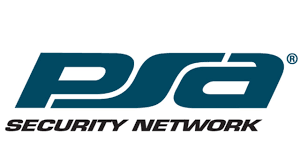 PSA is the world’s largest systems integrator cooperative made up of the most progressive security and audio-visual systems integrators in North America. PSA’s mission is to empower its owners to become the most successful systems integrators in the markets they serve. CES is proud to be a PSA Owner.